The standard for harmonic distortion in Australia & NZ is AS/NZS 610003.6 (compatible with IEEE519). If the supply authority is dissatisfied with the degree of voltage distortion at the point of common coupling (PCC), harmonic filtering may be specified to comply with the Australian Standards. Complicated installation & commissioning projects are a thing of the past! In both active and passive variants, modern power quality solutions are literally ‘plug and play’. 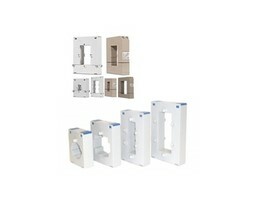 Installation is quick, easy and the system can be up and running in no time. 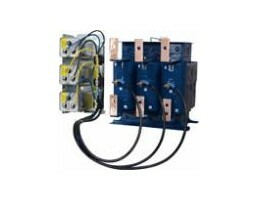 In instances where power quality solutions need to be implemented to comply with the standards, Fuseco can assist with the selection of a solution which complies with the standards at the lowest possible purchase & installation cost. There’s nothing worse than having to do complex and time-consuming work as part of the installation’s maintenance program. 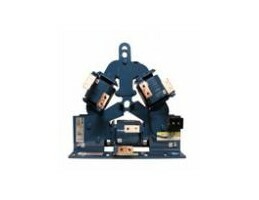 Fuseco’s reliable solutions have minimal maintenance requirements that are very quick and simple to execute. 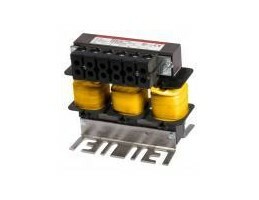 Also known as inductors, chokes & line filters, MTE RL Series reactors are used on both the input (line) side and the output (load) side of a VSD. 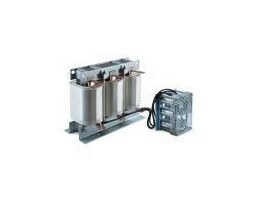 These reactors provide a cost-effective solution to reducing harmonic distortion and are available in 3% impedance and 5% impedance options. 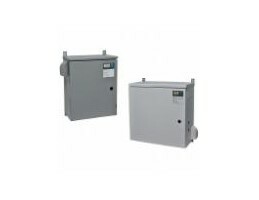 With a plug-and-play approach and more compact dimensions than comparable products, these Passive Harmonic Filters can be quickly installed and easily commissioned. 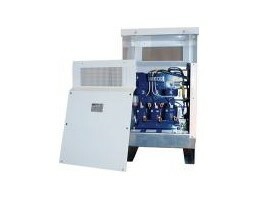 MTE’s latest technological innovation has made the dV Sentry the revolutionary solution for motor protection. 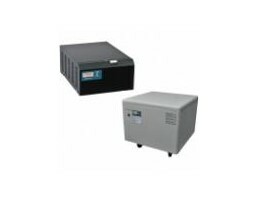 Indoor AVR’s are ideally suited to protecting sensitive equipment such as laboratory analysers, medical imaging systems, broadcast transmitters, security scanners and more. 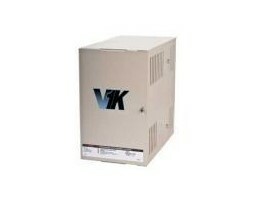 TSi Power’s VRX line of automatic voltage regulators have a wide input range and precise regulation. 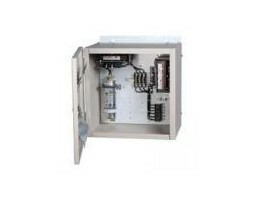 Designed for outdoor installation and ideal for cell site and end-ofline voltage correction. 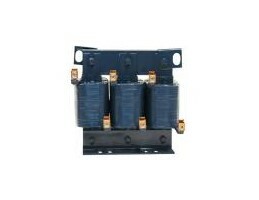 Fuseco Power solutions offer the SACI range of Measuring and Protection transformers.